LG's fancy new curved smartphone seems a little gimmicky at first, but it might actually have some innovative stuff going on. One of the surprises when it was finally announced a few weeks back was the "self-repairing" back material. Now you can see that capability demoed on video. In the video, a wire brush is used to scratch up a regular plastic back panel and the G Flex back. With 500g (1.1 lbs) of pressure the scratches are almost completely gone after a few minutes. At 750g (1.65 lbs), the scratches take a little longer to vanish, but they do – it's kind of magical. LG hasn't explained how the technology works, but there is some suggestion that it could be a form of micro-encapsulation. This involves embedding tiny pockets of resin or polymer in the material that are released when the surface is damages. This substance then fills in the gaps and solidifies. 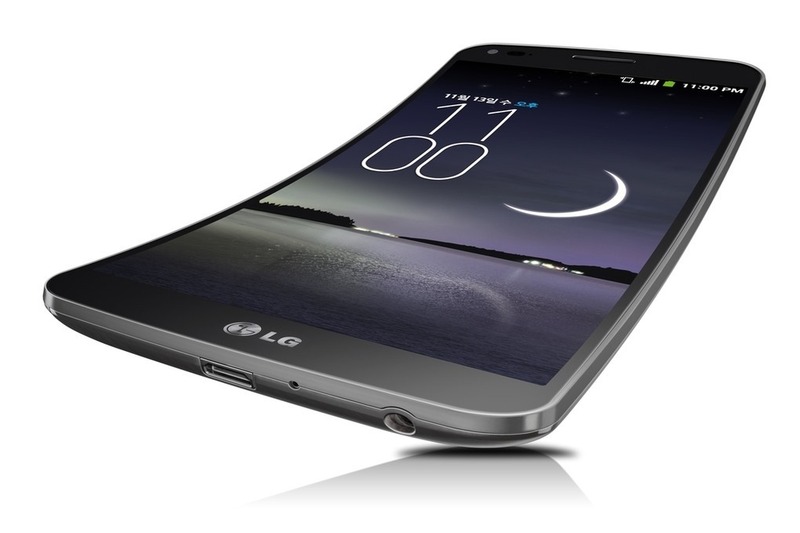 After that the curved phone is flattened out by some fairly big weights. The G Flex lives up to its name by bouncing back after being compressed under 32kg (70.5 lbs) of weight. Impressive, right?